Today we went to another launch site. From this launch pad we have to think about what to do tomorrow. The cover theme of the fifth international media forum KIEV MEDIA WEEK will be Media Business in the Era of Transformations: Challenges, Prospects, Opportunities. KIEV MEDIA WEEK is an exemplary and important business networking planform for media industry professionals from Central and Eastern Europe, including Ukraine and CIS region, as well as traditional meeting point for top players of TV, movie, new media and other media businesses from all over the world. The program intends to host a delegation from Central and Eastern Europe (Poland, Czech Republic, Romania, Croatia and others) as well as from Baltic States and Turkey. Key media market representatives from the countries will showcase at KMW 2015 their content (both readymade and formats) and discuss co-production opportunities with Ukrainian potential partners. KMW 2015 will also include a range of special screenings, panel discussions, keynotes and co-production pitching events. 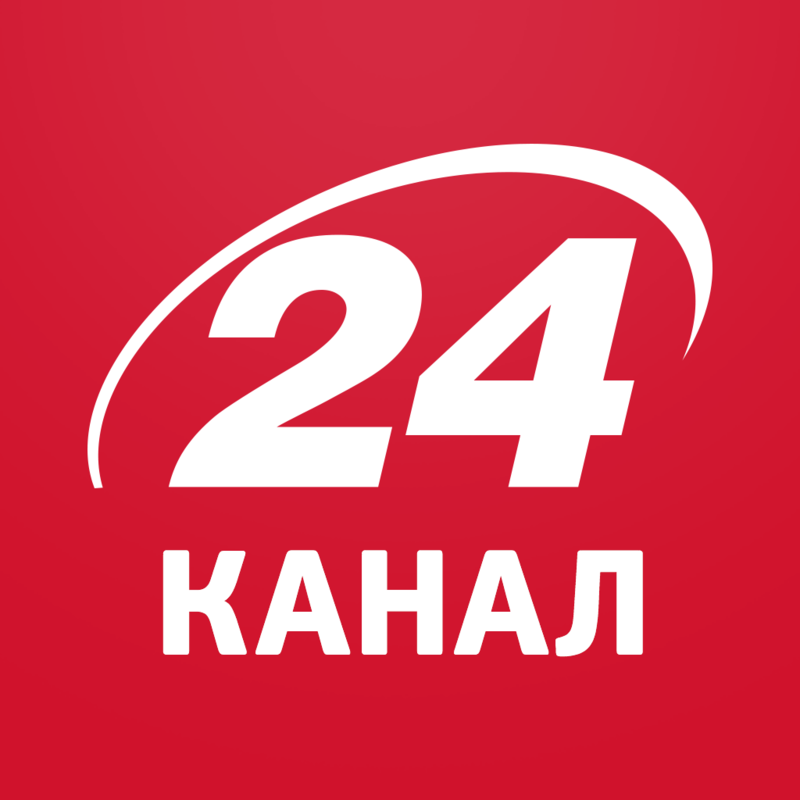 Discussions about prospects of Ukrainian content on European TV as well as European channels’ programming peculiarities will be raised. Special emphasis will be put on the state film and TV production support program implementation and presented by the Ukrainian authorities. Special sessions within this program at KMW 2015 will unveil such burning issues as legislative ban for some kinds of audiovisual content in Ukraine and upcoming regulations targeted on facilitation and improvement of Ukrainian investment and co-production climate. Media lawyers, state authorities representatives and leading media experts from Ukraine and beyond will discuss the legislation as well as positive and negative influence of new legislative initiatives on media business of the region. Developing new partnerships and expanding co-production opportunities with foreign companies against the background of current political and socioeconomic reality in Ukraine will be brought up for discussion. 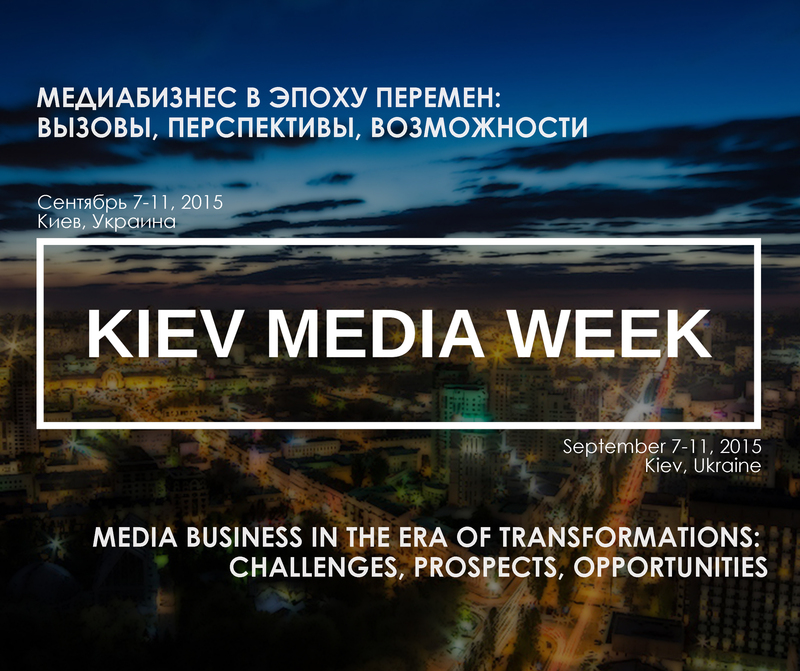 KIEV MEDIA WEEK 2015 will raise a dialogue between international TV and media industry professionals and state authorities. Its main incentive is to find new ways to develop and do business while meeting needs of the viewer and adjusting to new and quickly changing market conditions, both on the local and global levels. 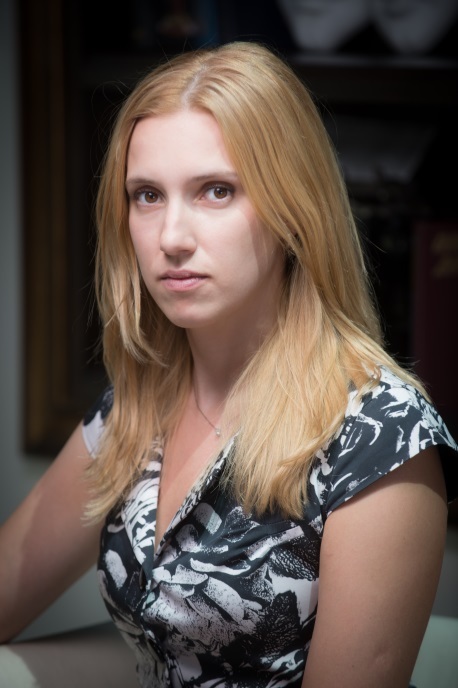 «New emphasis of media forum and program modified according to the cover theme of KIEV MEDIA WEEK 2015 will allow us to discuss current issues in the industry and find the answer to the most important question today: «How should CIS region media business develop under the new order of things?», – comments Victoria Yarmoshchuk, CEO Media Resources Management. KMW guests’ effective work and advantageous ways of participation remain the key priority for the forum organizers. Therefore KIEV MEDIA WEEK 2015 will be held in a new venue, while Ukrainian Content Market 2015 will be launched in a brand new format. More details coming soon, please follow the news on our website. KIEV MEDIA WEEK represents high-level consolidation of different industrial events in order to achieve synergy and to create unified communication platform for media professionals from all around the world. 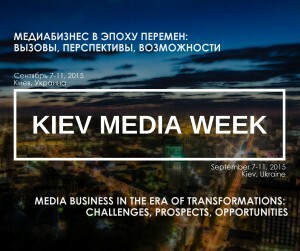 The fifth edition of KIEV MEDIA WEEK will be held on September 7-11, 2015 in Kiev, Ukraine. 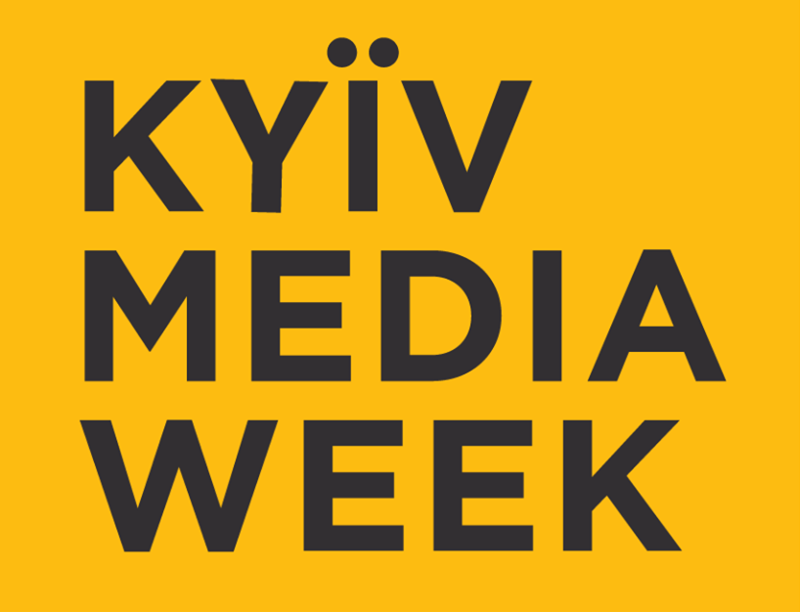 Follow KIEV MEDIA WEEK news on our website, Facebook and Twitter.